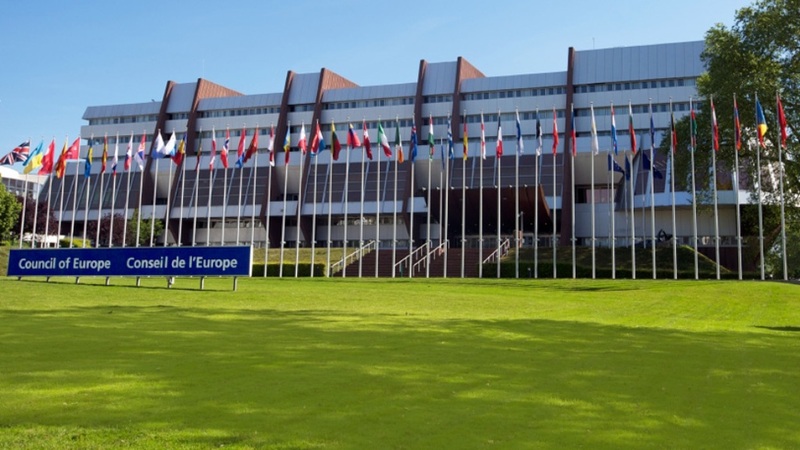 The Albanian delegation, which is participating in the Council of Europe Parliamentary Assembly session, taking place from 8 to 12 April in Strasbourg, has had a meeting with Croatian deputy Prime Minister and Foreign Minister Marija Mejcinovic Buric. During this meeting, the Croatian senior official has praised the reforms that Albania has launched and said that her country will the support Albania’s EU integration process. In this meeting, both sides praised the excellent relations that the two countries share and their cooperation as part of multi-lateral organizations. The members of the Albanian delegation, chaired by MP Ervin Bushati, briefed the Croatian Foreign minister about the achievements that Albania has made in the five key areas needed for the process of integration and they requested Croatia’s support for the launch of negotiations in June 2019. Croatian Foreign Minister Buric congratulated the Albanian delegation on the progress that the country has made, while she also praised the reform taking place in the judicial system.